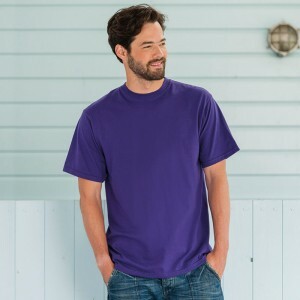 For our online store, we have selected the most popular t-shirts from our extensive catalogue range to be embroidered on the left chest area with your logo or message. 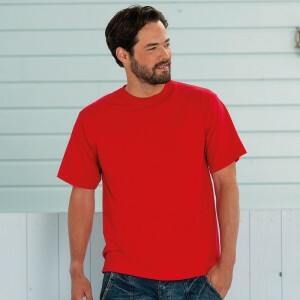 Embroidered t-shirts are very popular for work, group and team events and commemorative occasions. 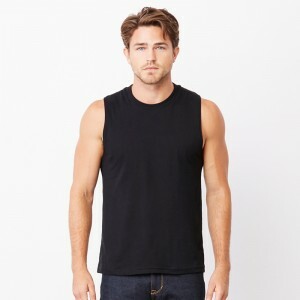 Prices shown are per item (ex-vat) and include the garment with left chest embroidery (in an area up to 4” x 3.5” or up to 12,000 stitches). 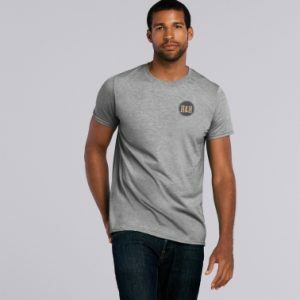 We waive our one time set up charge for the first production of a new logo on initial orders of 20 items or more. 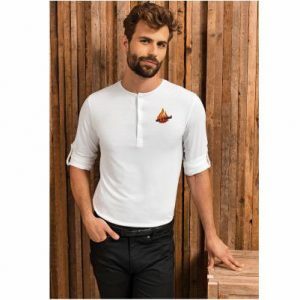 If the style that you require is not included in our online selection or you wish additional/alternative embroidery options call us on 01858 575087 or contact us on the online chat facility.